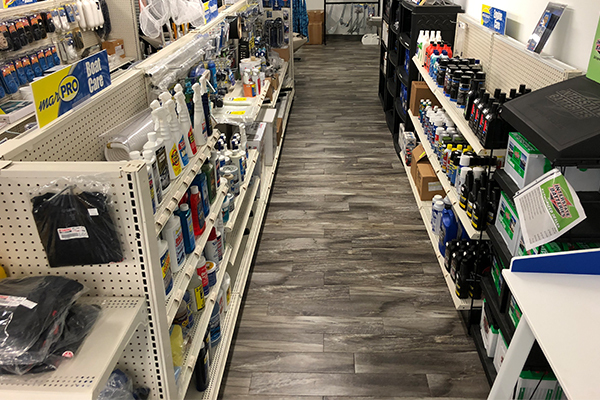 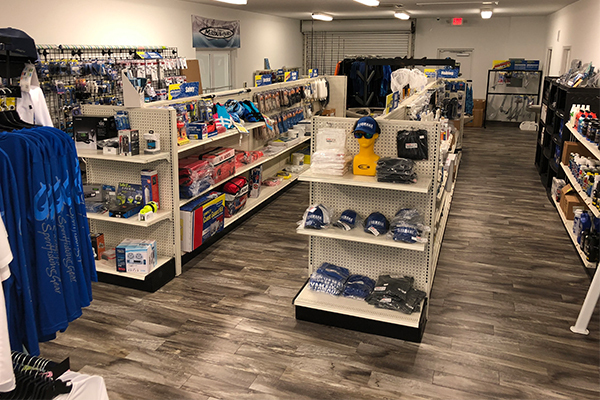 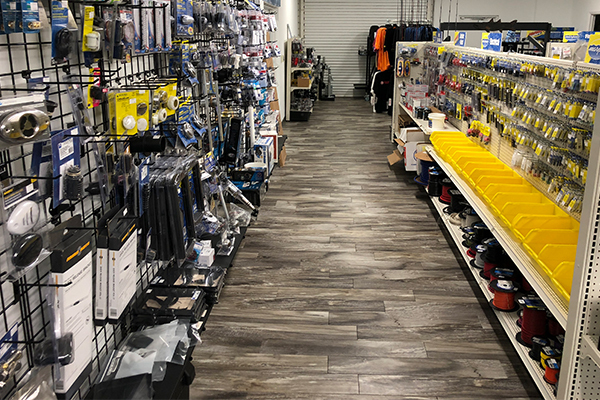 Stellar Marine supports a full line of marine supplies and boat accessories from companies like Mojo apparel, Huk Gear, Malibu Kayaks, Interstate batteries, Deka, Marpac, Safety, Penn, Fishing tackle, Revo, Yamaha, Garmin, Seastar, Fusion, Igloo, Rooker, Lenco, Taco and many more. 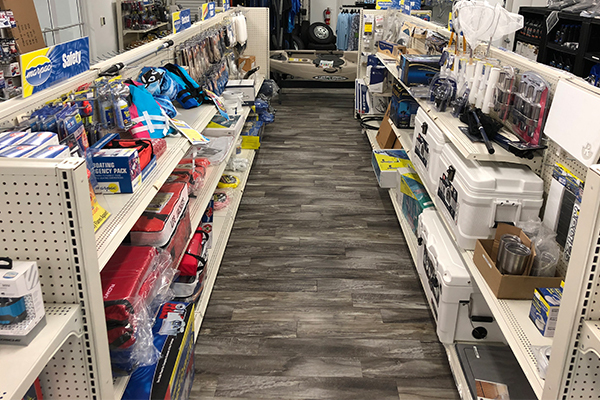 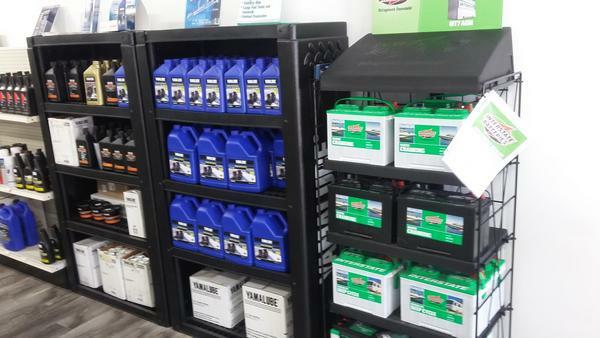 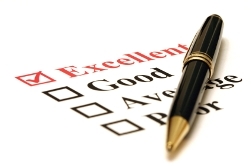 From batteries to radio, lights to tackle, we can keep you geared-up and ready to go on your next boating adventure. 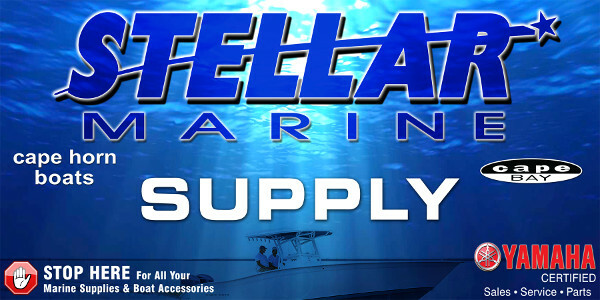 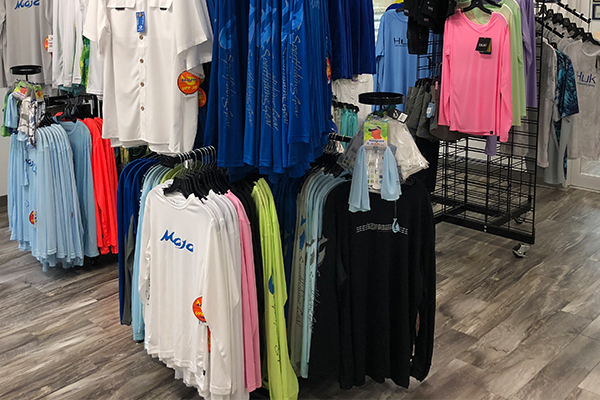 Look stellar with boating gear from Stellar Marine. 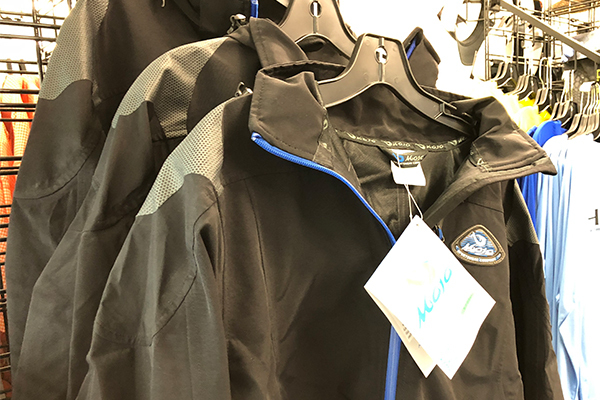 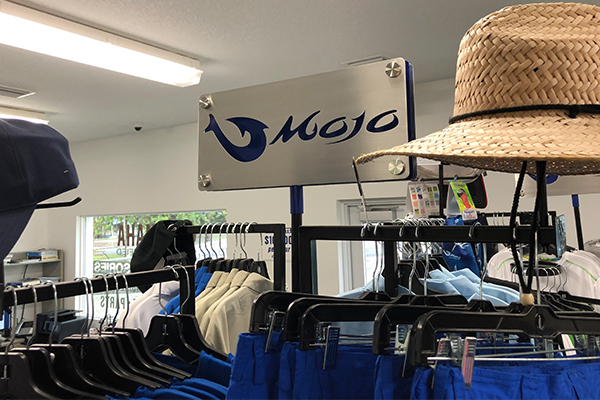 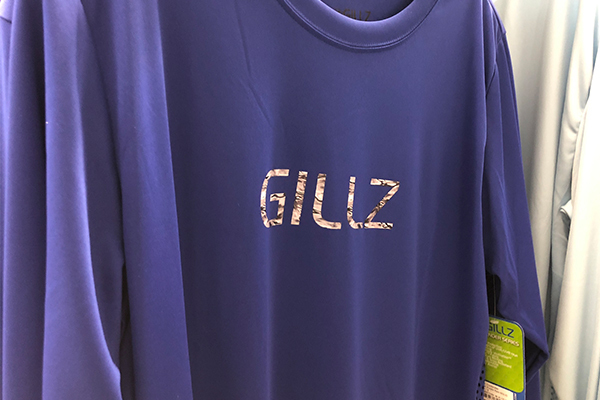 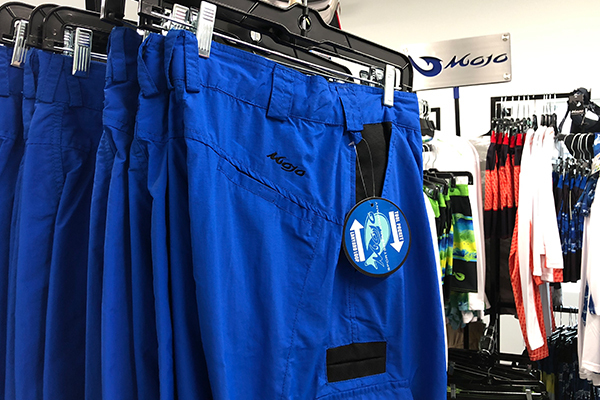 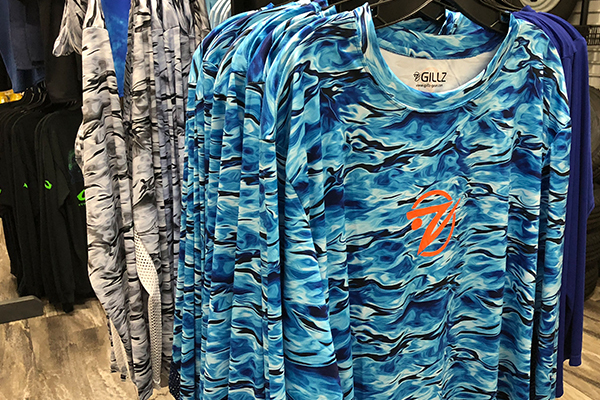 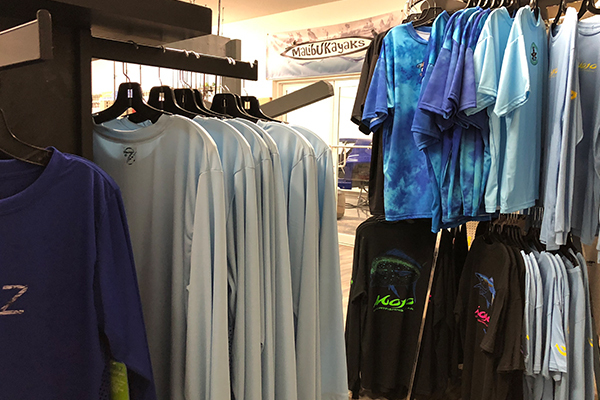 Whether you're heading off-shore to bag some big boys, or headed out for the night to grab some tall boys, Stellar has authentic gear from Mojo, Huk and Gillz that'll fit right and last long. 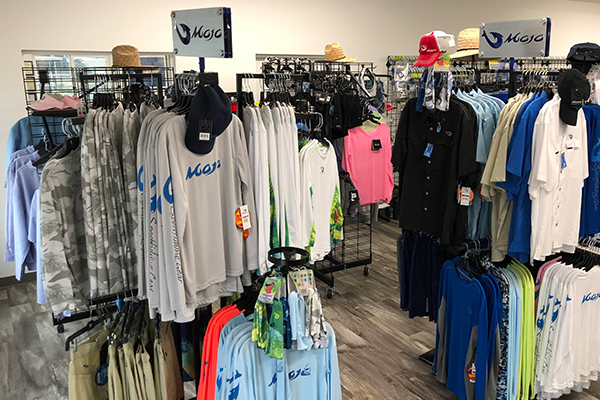 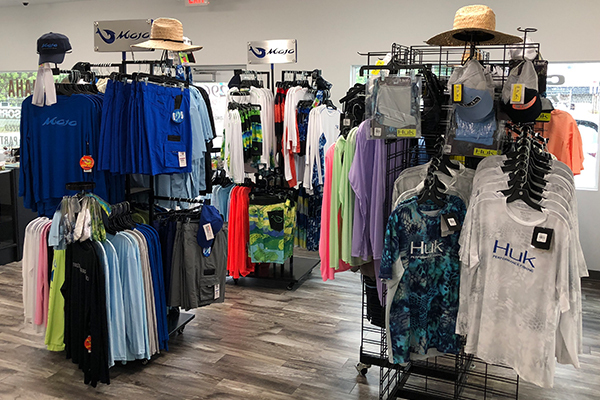 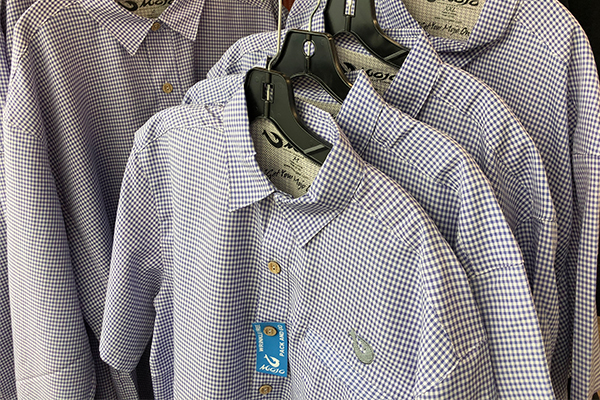 We carry the latest in shirts, hats and gear made for the on the water lifestyle.